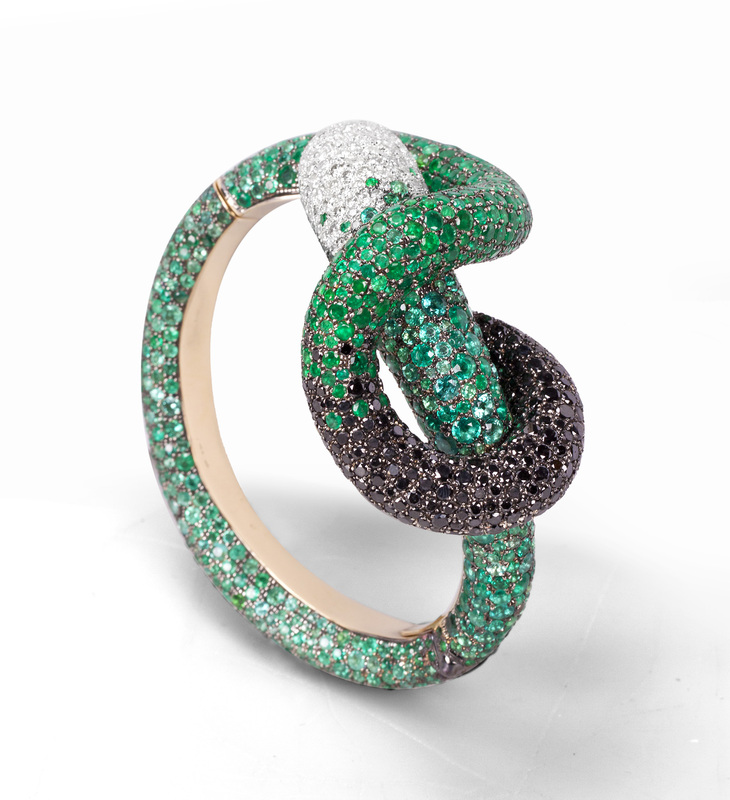 Andre Marcha is a luxurious jeweler with a jewelry store in Phoenicia, Lebanon. Nascode is managing the online advertisement on all the social media platforms in an innovative and classy way. In addition to the trendy yet classy website Nascode has worked on.